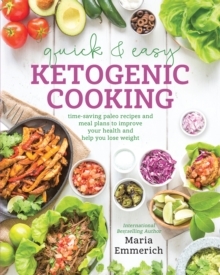 Quick & Easy Ketogenic Cooking will revolutionize your approach to living a ketogenic lifestyle! 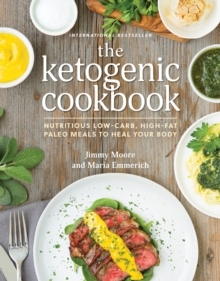 Widely known and publicized as a treatment for epilepsy; the Ketgogenic diet can also aid in many other medical conditions including hypertension, obesity and heart disease. 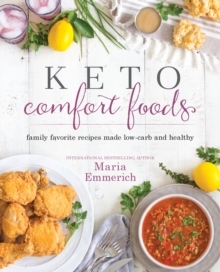 This book offers customised programs that outline meal plans and recipes targeting specific conditions, making it easier for those looking for to help find information and meal plans quickly. 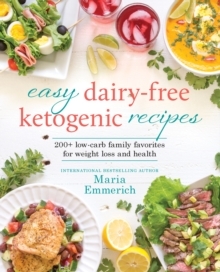 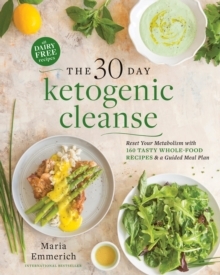 Maria Emmerich is the go-to for recipes among the Ketogenic world.